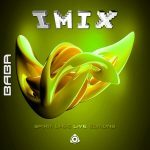 IMIX is back with another fullon psychedelic candy in two kicking versions of ‘Lichtbringer’. 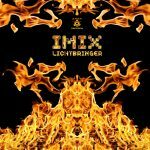 Lichtbringer is considered for full harmonic vibrations and a strong force for party, mind and soul. 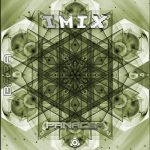 ‘Originals’ : connected to the roots of acid music! 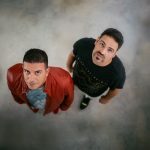 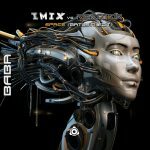 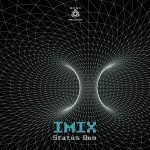 Leon Gossler and Ran Malka are the men behind brandnew israeli “ORIGINALS” project, blending nu-school machinery beats with raw acid sounds to create original Psy-trance.